Pandora, also known as Pandora Internet Radio or Pandora Radio, is an American music radio website. It provides personalized music radio service. Users can create their own radio stations by inputting artist, song or composer to the searching box in Pandora. 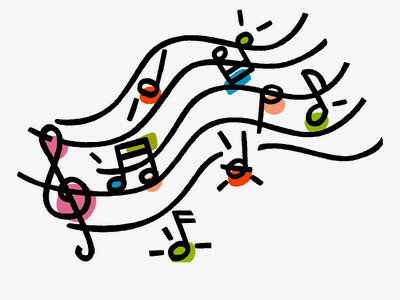 Then, Pandora will recommend to users the songs that have similar music traits via music label system. Therefore, it is well-liked by many people. However, Pandora forbids users to download music for offline playback and listening unless users upgrade to Pandora Premium service. So, what if we want to download the recommended songs from Pandora? Here, we will share with you 2 free Pandora music downloaders to directly download Pandora music without any software installed. WonderFox Free HD Video Converter Factory is the best free audio and video converter. 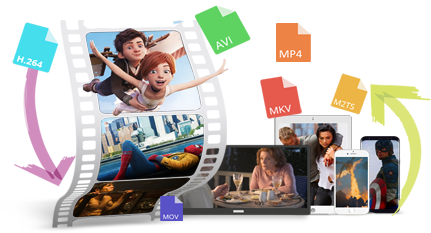 It can convert videos and audio files to more than 300 formats and devices, greatly meeting our needs of watching videos and listening to music on any types of devices and media players. Also, it is 100% secure and clean, with no risk of privacy leakage and data loss. The first free way to download music from Pandora is with Chrome or Firefox. Its built-in web Developer Tool is very convenient for us to download Pandora songs. 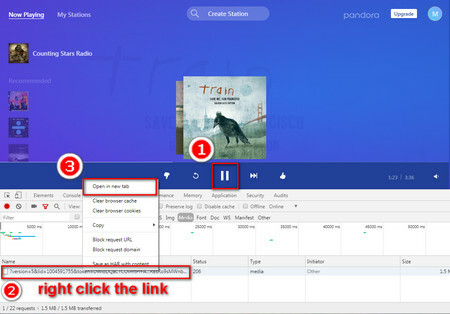 The tool can help us find the true download links of the music files and easily begin the Pandora music download process. Just follow the brief steps to save music from Pandora. Step 1. To use this free Pandora music downloader, first, open Chrome or Firefox. then, go to Pandora, log in your account and begin to play your Radio Station. Next, right-click any blank area of the page and choose Inspect/Inspect Element, or you can directly press F12 to open the inspect interface. Step 2. The next step to download music from Pandora is to first click the Network option on the menu bar and select Media tab. Then, press F5 to refresh the page. Next, click the play button to play the music. The true download link will be displayed in the Media tab. Step 4. Play the next music and there will be another new download link in the Media tab. Just repeat the above steps to download another Pandora music. 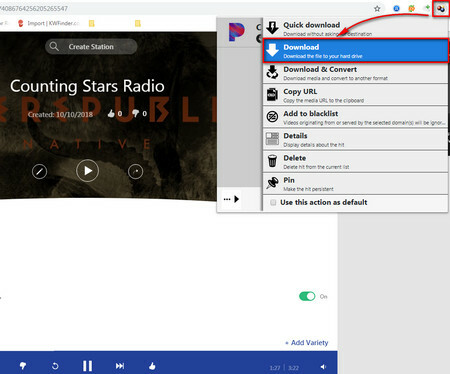 Besides using the built-in developer tool of Chrome or Firefox, you can choose some browser extensions to meet your Pandora music download needs. Here, we introduce to you one browser add-on: Video DownloadHelper. With it, you can easily download Pandora audio. Now, let’s take a look at how to download music from Pandora. Step 2. After the installation, restart your browser and go to Pandora to play your Radio Station. 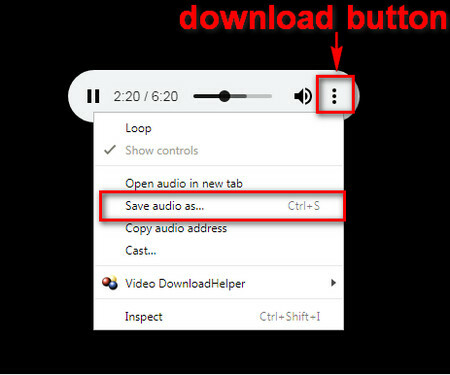 Then, click the Video DownloadHelper icon at the top-right corner. On the pull-down menu, click the download button to download music from Pandora. If you want to download the next music, just play it and repeat the above steps. If you want to convert the download Pandora music to other formats, here is an excellent free audio and videos converter: Free HD Video Converter Factory. It supports convert videos and audio to 300+ formats and devices and allows us to convert videos to audio formats. For example, you can convert Facebook videos to MP3. Moreover, it provides a downloading function, allowing you to download audio and videos from over 300 social websites. You can download Twitter videos, download Facebook videos, or download YouTube music, etc. HD Video Converter Factory Pro is a more comprehensive videos converter. It allows us to batch convert videos and audio files, and supports 50X speedup, so as to save the conversion time. Besides, HD Video Converter Factor Pro has an outstanding feature. It supports the 4K & HD videos conversion, greatly preserving the original videos’ high quality.